Wonderful Parker Home Just Waiting For YOU! 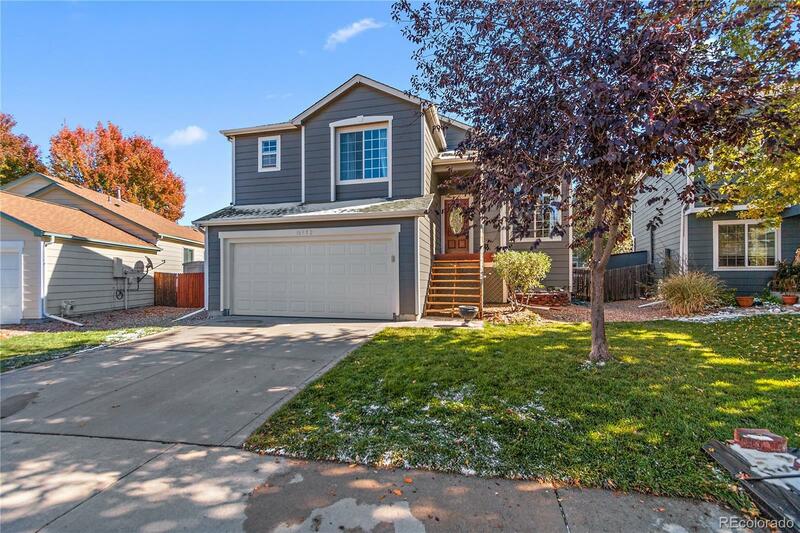 Great location close to shopping, E470, DTC, restaurants and more! Top Rated Douglas County Schools! This 4 Bedroom and 4 bath home is the perfect place to come home to every day! Home is meticulously clean and nicely renovated. Master bed is spacious with updated attached master bath. Two secondary bedrooms upstairs are bright and airy and attached by a Jack-n-Jill Bath with separate vanity area. The main floor boasts a large kitchen with newer SS appliances, tile backsplash, counters and cabinetry. The sunken family room is roomy enough for the entire family to cuddle up and watch television. Finished basement has a half bath and separate laundry room. Use it as the 4th bedroom or as extra space to entertain, game or craft. The large yard is a gardeners dream with fruit trees, great deck and patio area. This one won't last long so come see it today! You won't be disappointed!